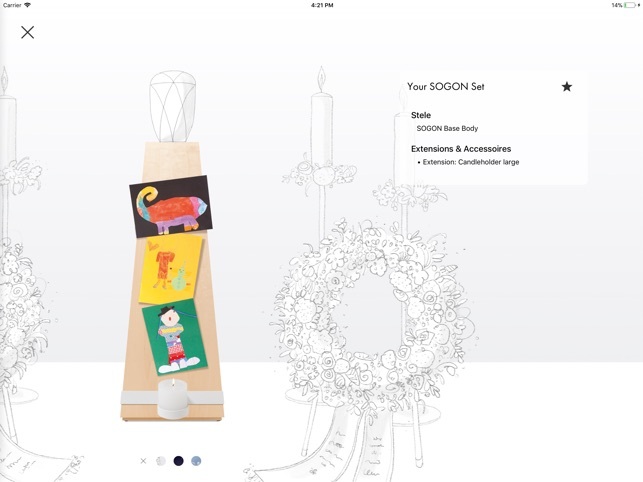 The SOGON® App represents the official product configurator for conVela's ”SOGON” furniture system. 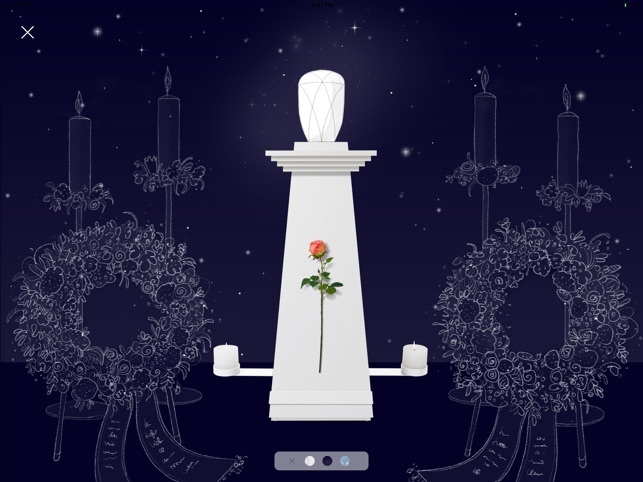 Using this app, you can discuss the ceremony's decoration together with your customer – or you setup favorite settings you can present to them for easier decision making. The conVela SOGON® range meets your expectations for professional furnishings in festive ceremonies and your show rooms. 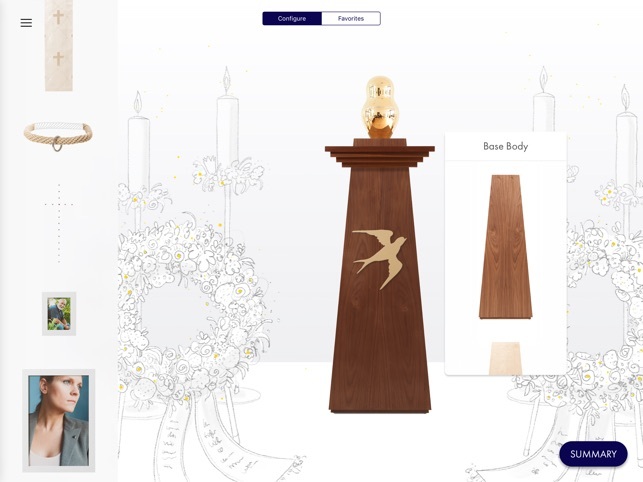 It combines emotion, beauty and sophistication. 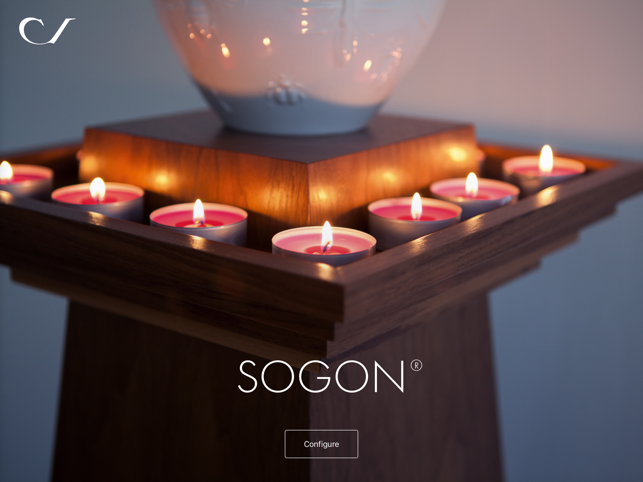 Thank you for using the SOGON's official product configurator! We're constantly working on providing the best user experience. Please update the app to enjoy all the new features, as well as bug fixes!